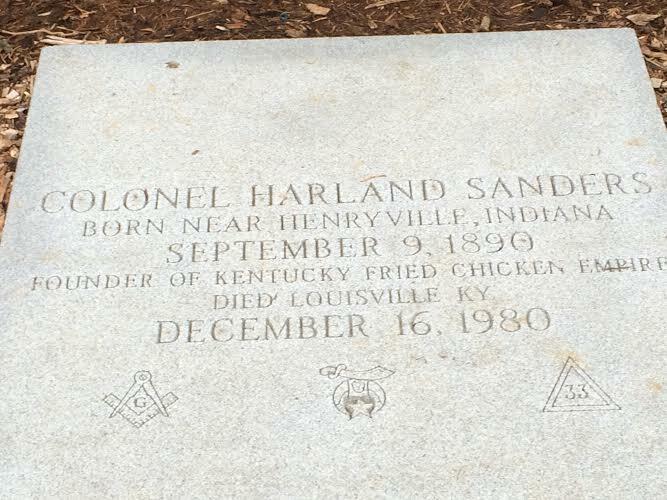 Col. Harland Sanders, who left a lasting legacy with his Kentucky Fried Chicken brand is buried in Cave Hill Cemetery – a short drive from downtown Louisville, Kentucky. 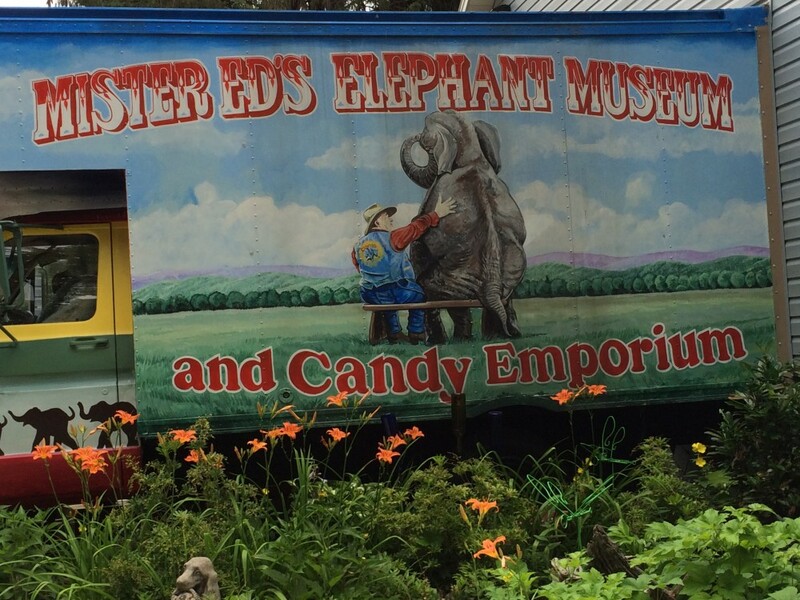 And no, it’s not unusual to see flowers, trinkets or yes, buckets of chicken – placed on the burial spot. His wife Claudia, as noted on the grave stone is also buried on site. Once you enter the grounds, a distinct yellow line on the pavement marks the path for tourists looking to visit Sander’s final resting place.. The Colonel title didn’t come from any military service but rather as an honorary title from then Governor Ruby Laffoon of Kentucky back in 1935. Yes, the chicken was that good. Mr. Sanders earned a nickel for every piece of chicken that was sold in restaurants that struck deals with in the early days of Kentucky Fried Chicken. 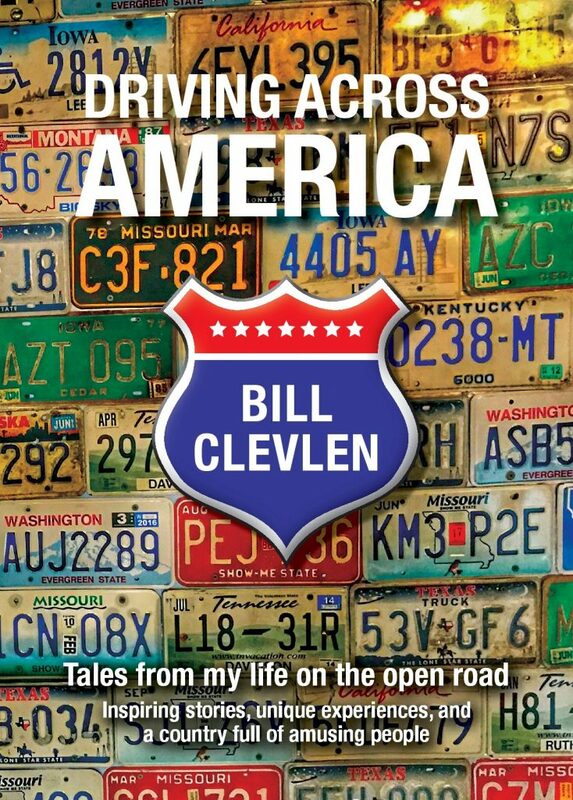 By the mid 60’s, he had 600 outlets and eventually sold his interest in the company he had built to a group of investors. His pay off? $2 million dollars. 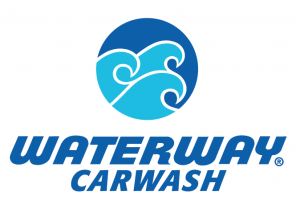 By 1986 the company was worth $840 million. Today, KFC is located in over 100 countries with more than 18,000 locations. The company is now part of the Yum! brands which includes both Pizza Hut and Taco Bell – based here in Louisville. 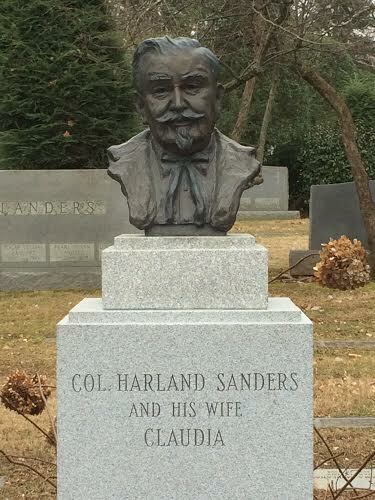 In 1980, Col. Sanders died at the age of 90.